Have any of you ever encountered what I’d call One Punch Man Syndrome? What would you do if you did? 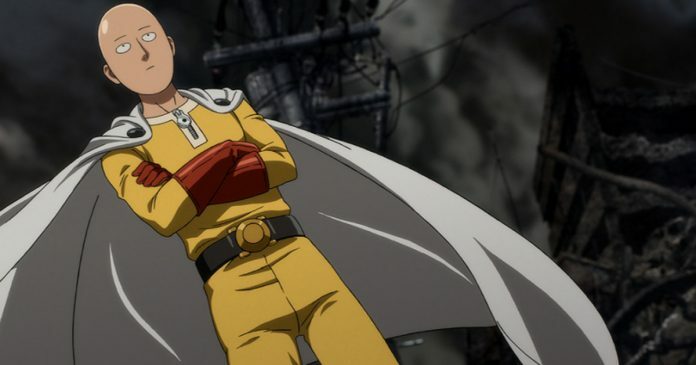 One Punch Man’s Saitama isn’t your typical hero. He doesn’t struggle to defeat villains so much as he struggles to show up to the fight on time. What can Saitama and his bored lifestyle teach us about our own modern lifestyle? And what secrets lie in the show’s storytelling?